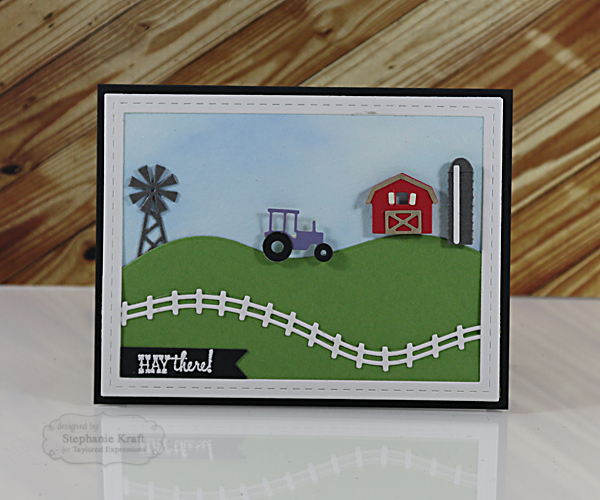 HandKrafted by Stephanie: Hay There! Hello! 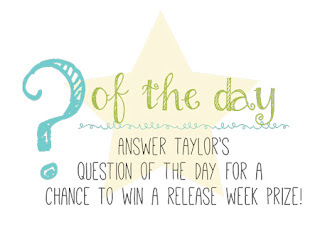 Welcome to the final day of Taylored Expressions June Sneak Peeks! All products will be released tomorrow, Thursday, June 9 @ 7 AM PDT. Today's theme is farm & pets. 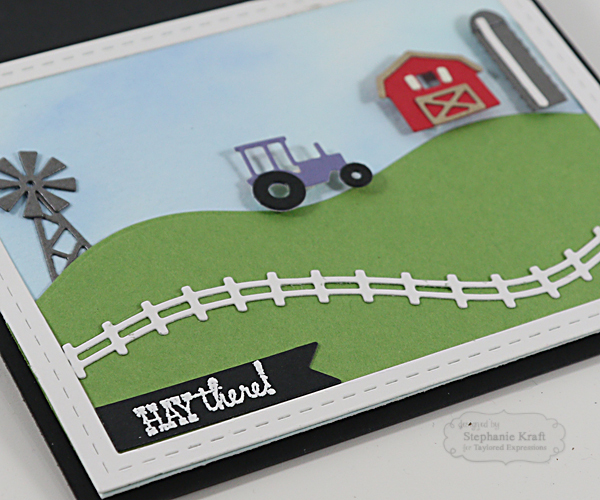 My first card uses Build a Scene - Farm Fence plus four new Little Bits (from left to right: Little Bits - Windmill, Little Bits - Tractor, Little Bits - Barn, Little Bits - Silo). My sentiment is from Green Acres. My next card uses Care & Comfort - Pets (quote) and Doghouse Accessories. The dog bed and bone were created out of cardstock. The tennis ball was die cut out of Pear felt. The paw prints are from the Max Stamp & Die Combo. Note: Products in BOLD will be available in the TE store tomorrow, Thursday, 6/9/16 @ 7 AM PDT!